\"Oceanus, one of the sea Gods, sitting in a reclining posture on a rising ground pouring water from an urn which forms a river and terminates in a lake. On the exergue will be inscribed \'Seal of the Manhattan Company.\'\"
There are nine banks now in existence whose history reaches back into the Eighteenth Century. Of these, two are in Massachusetts, two in Connecticut, one in Pennsylvania, one in Delaware, one in Maryland and two in New York. 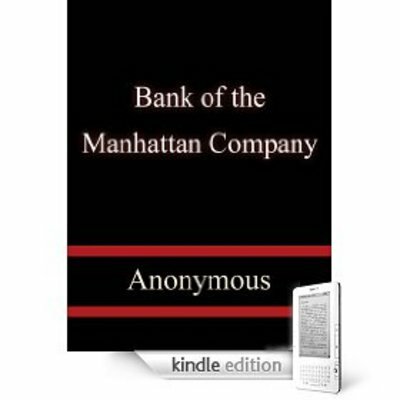 Bank of the Manhattan Company bank of the manhattan company 9365420 4.99 thinkers Fresh Download Available!